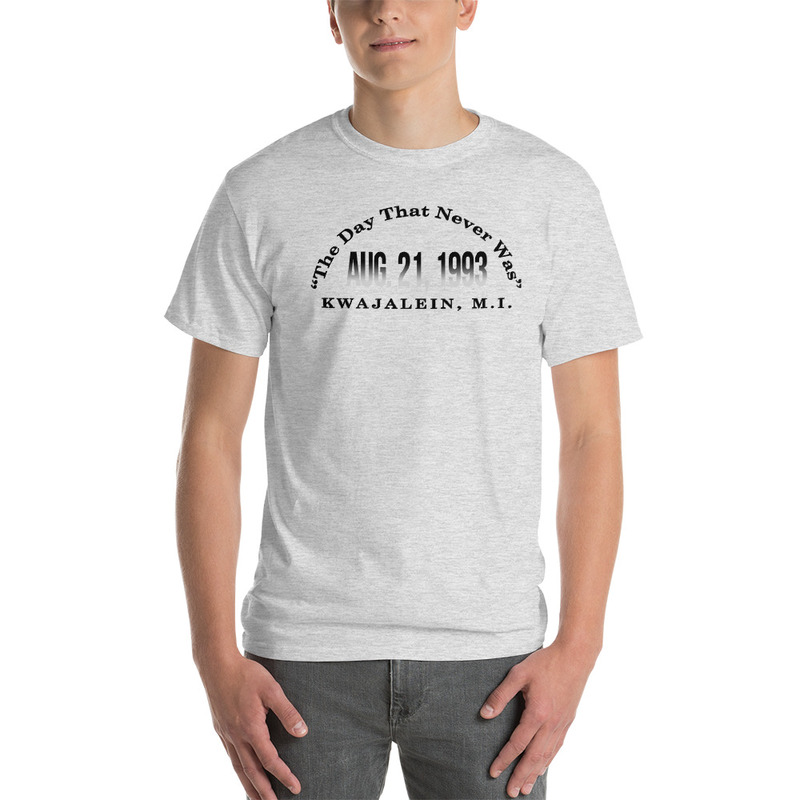 Celebrate “The Day that Never Was” with these Kwaj Net re-designed t-shirts. Kwajalein lost this day due to the move of the International Date Line. 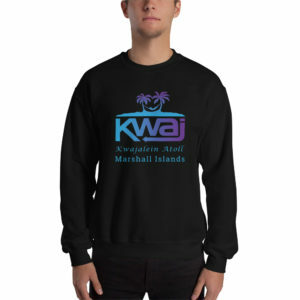 The design is as close to the original 1993 on-island shirts as you can get.